Packed with stunning pieces of artwork from the Warner Bros. archive, this book gives fans the chance to colour in the vivid settings and beloved characters of J.K. Rowling’s wizarding world. 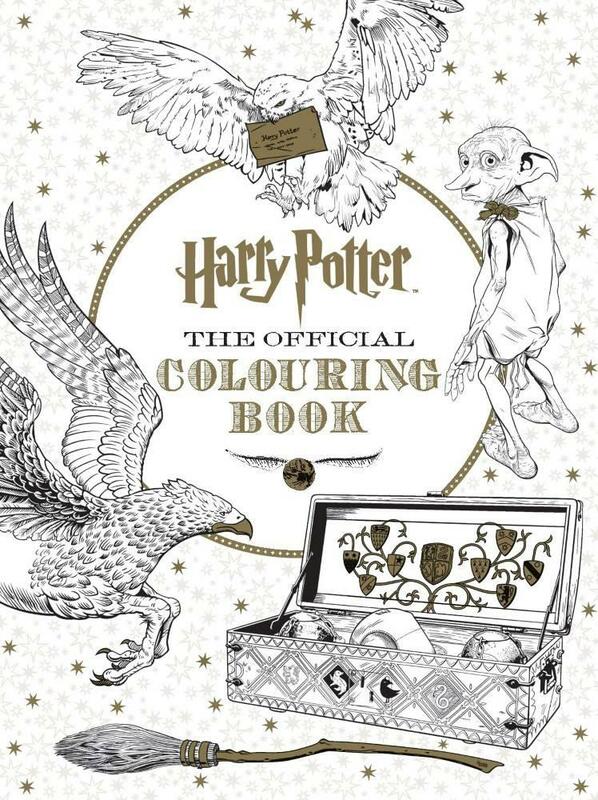 Containing intricate line drawings used in the making of the Harry Potter films, this coloring book includes all of the fan-favorite scenes, creatures, and characters of the series, from Dobby and baby Norbert to Quidditch games and the unforgettable final battle between Harry and Lord Voldemort. 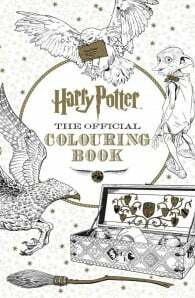 Unique and interactive, Harry Potter: The Official Coloring Book is a perfect collector’s item for fans of the blockbuster saga.